For you as prescription glasses wearer, easyclip eyeglasses can be an option which solve the problem of protecting the eyes from sunshine. 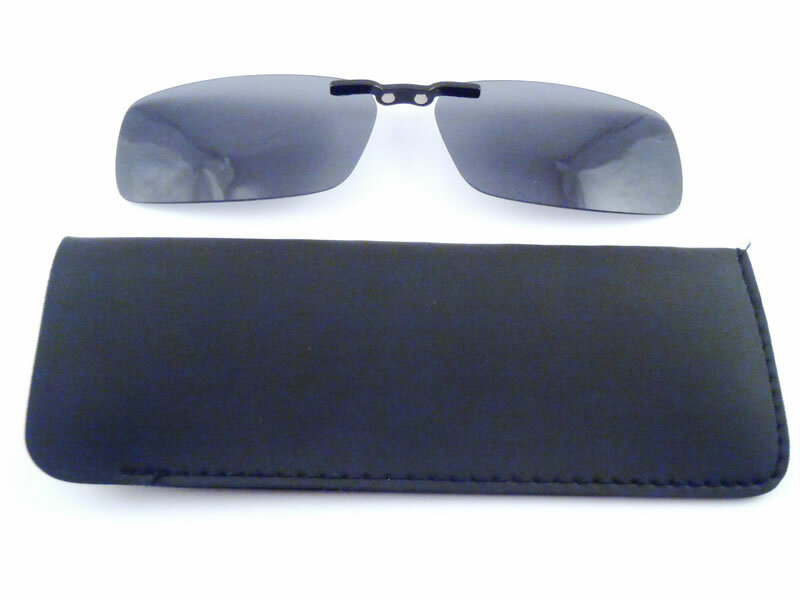 They bring in addition to regular sunglasses, especially the way attaches to eyeglasses, their shape, the particular case and some other advantages. These components are sold together. Each spectacle has its own clip that can not be changed or attached to another frame. 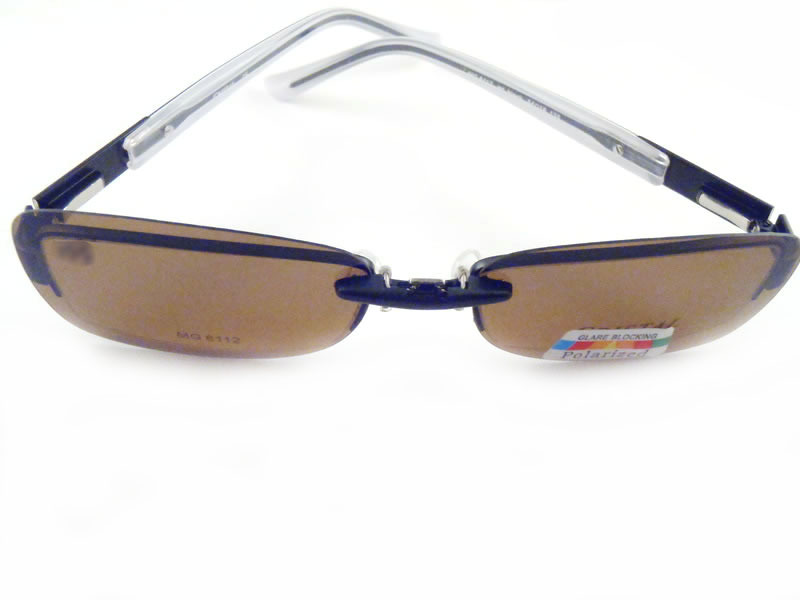 You can turn the prescription eyeglasses in sunglasses anytime, by attaching the clip if needed. Criteria for choosing your frame with clip are the same as those of prescription eyeglasses. I mean pick a frame that fits you as shape, color and size for optimal viewing. 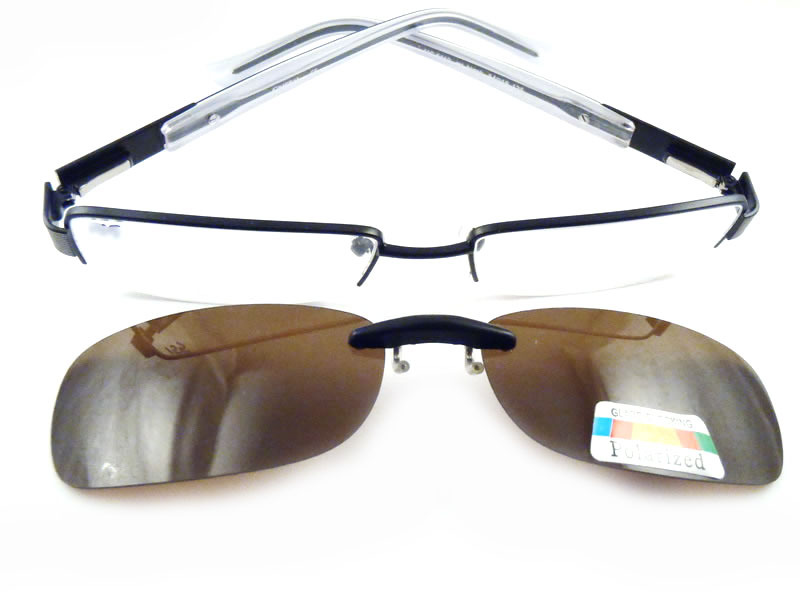 In this frame the lenses from your prescription will be mounted. 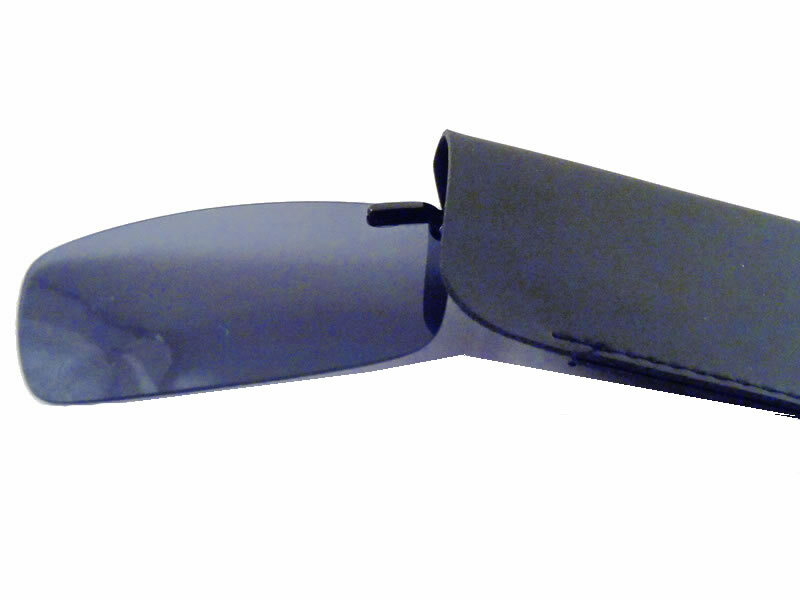 After, you can join the clip and your prescription eyeglasses turn into sunglasses. 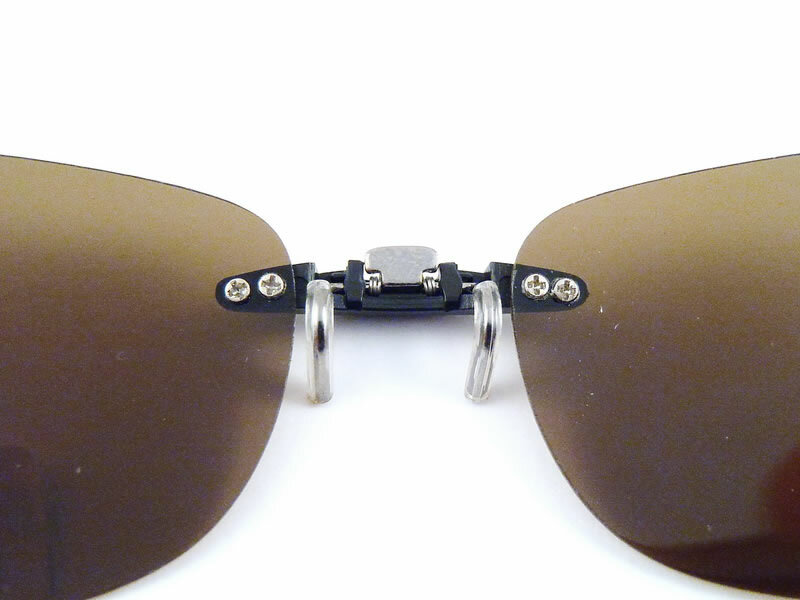 The clip-on with sun lenses has exactly the shape of glasses frame. This means that if you want a narrow frame will have a pair of smaller sunglasses. 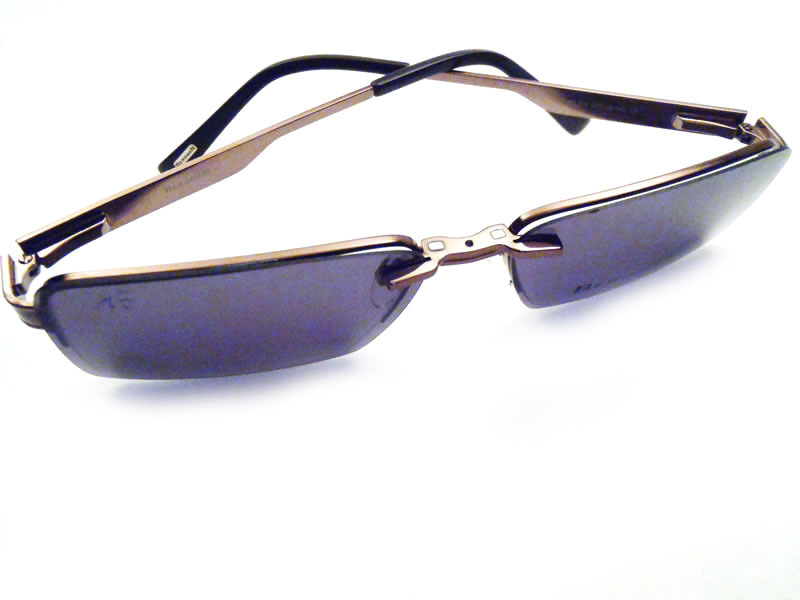 The sun lenses on the clip are thin polarized plastic and protects extremely well against sunlight and UV rays. 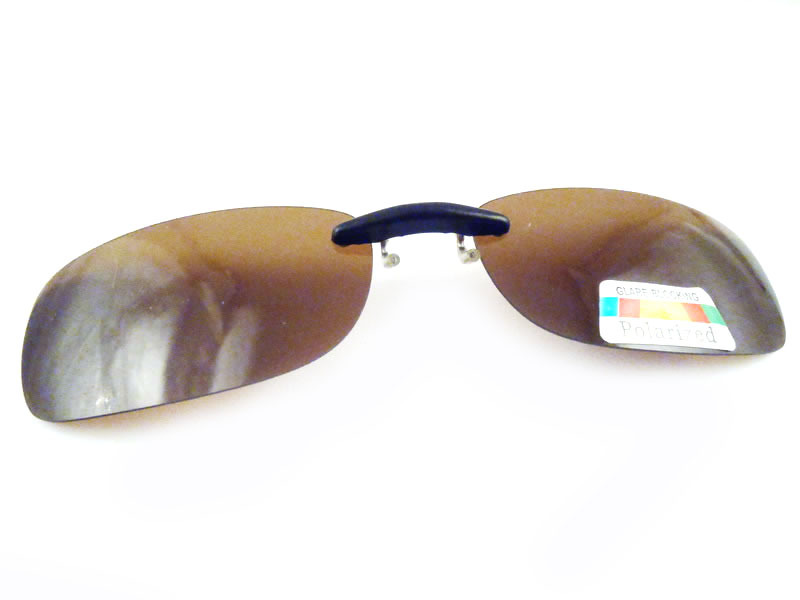 These lenses can be found in many colors, assorted with the frame color: brown, gray, green. To protect the clip-on, there is a particular case where to put them when not in use. Clip-ons that can be purchased separately and can be put over any frame. This is because they have clamps to can be attached. Lenses size is bigger and can be modeled on request, but generally people prefer the original shape close to sunglasses size. 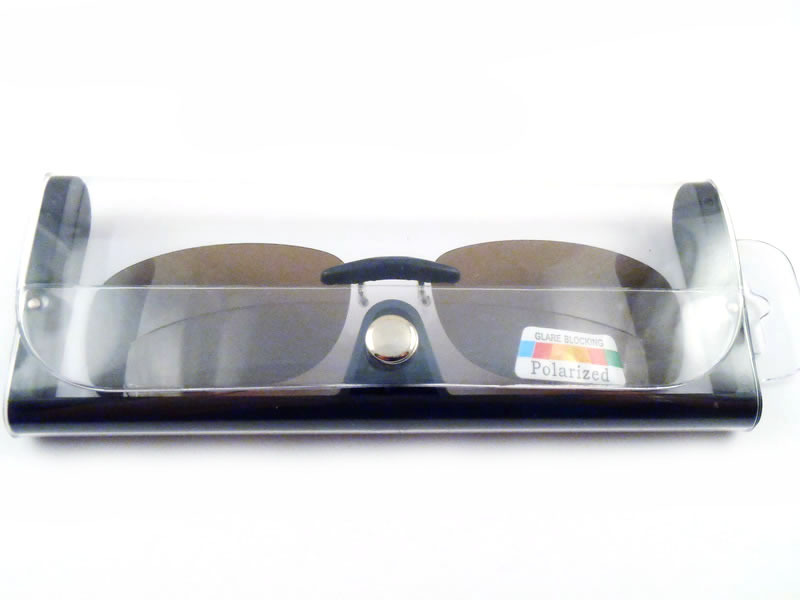 Because the clamps are clearly visible, these clip-ons are less aesthetic than easyclip eyeglasses. But both of them have an excellent price-quality ratio.